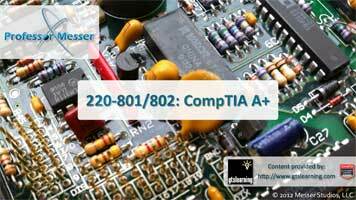 ** CompTIA has included this sample list of hardware and software to assist candidates as they prepare for the A+ exam. This list may also be helpful for training companies who wish to create a lab component to their training offering. The bulleted lists below each topic are a sample list and not exhaustive.